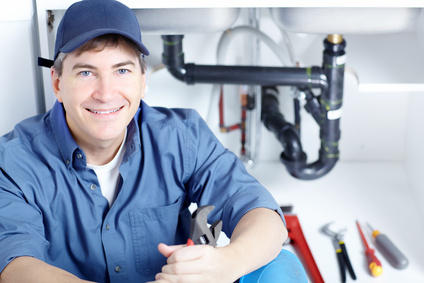 Miles Heating & Plumbing provides plumbing services for residential customers, as well as commercial and industrial companies. This includes full repair and/or replacement services. We are a Pelican dealer, offering salt-free water softening systems. Great for well water! Will turn your water into the best tasting water, right out of the tap! We offer plumbing and small drain cleaning services at a rate of $102.00 per hour, or $153.00 per hour outside of regular business hours. Our plumbers are ASSE certified to test backflow prevention devices. 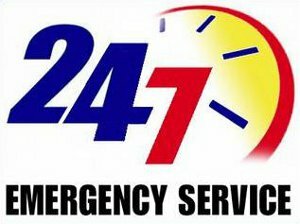 We also offer sewer cleaning at a rate of $165.00 for the first hour and $102.00 per hour thereafter, if necessary. Time and half charges would apply outside of regular business hours. We offer video camera inspection of pipes, with the capability to inspect drains as small as 1¼”, at the rate of $300 for the first hour and $102 per hour thereafter, if necessary. Time and half charges would apply outside of regular business hours.